Very nice Trichocereus pachanoi group. The main column is 10-12 cm long. It has a nice thickness of approximately 2-3 cm. 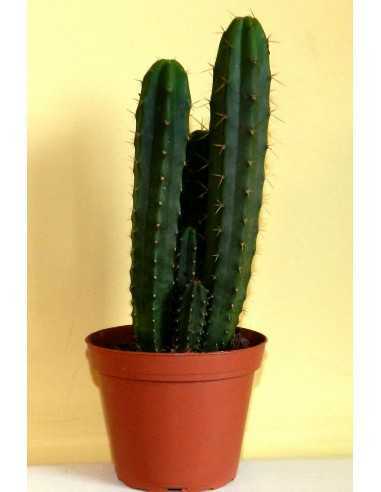 The grouped San Pedro cactus plants you are buying each have around 3-6 columns. 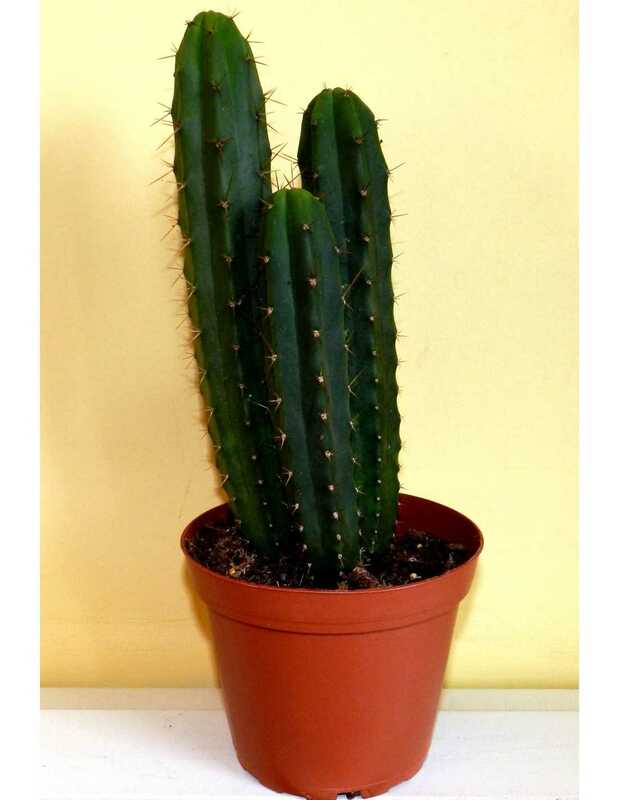 The Trichocereus pachanoi is one of the famous alkaloid containing plants. It requires a rich soil with good drainage. When in growth give it plenty of water, warmth, light and some cactus fertilizer now and then. In winter we keep our Trichocereus plants completely dry at temperatures around 5 °C.